Luke is our on site Graduate Sports Therapist. 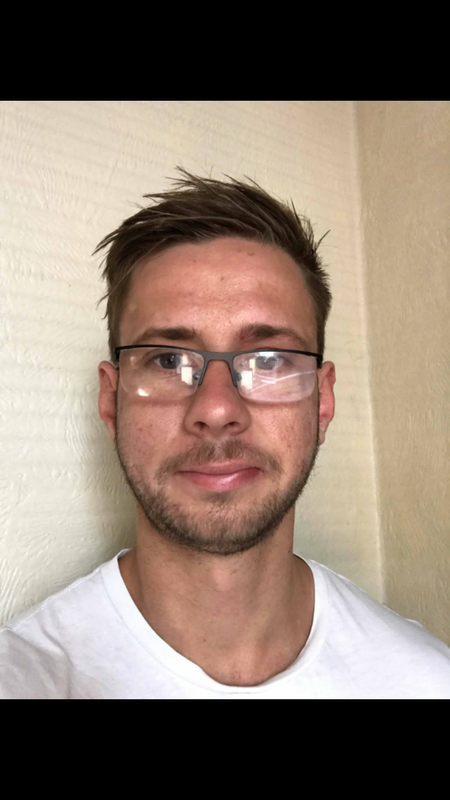 He offers many different methods of treatment and has a background working with inspired beginners to elite level athletes within many different disciplines. Luke has a real passion for fixing people through the use of cutting edge therapies.